Reprint. Originally published: UK: Hamish Hamilton, 2018. 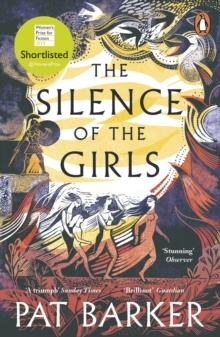 Shortlisted for the Costa Novel Award 2018'You are in the hands of a writer at the height of her powers' Evening Standard 'A very good, very raw rendition of the Trojan war from the point of view of the women' Kate Atkinson When the Greek Queen Helen is kidnapped by Trojans, the Greeks sail in pursuit, besieging the city of Troy.